Mobile giant Samsung has more than 12 smartphone models. 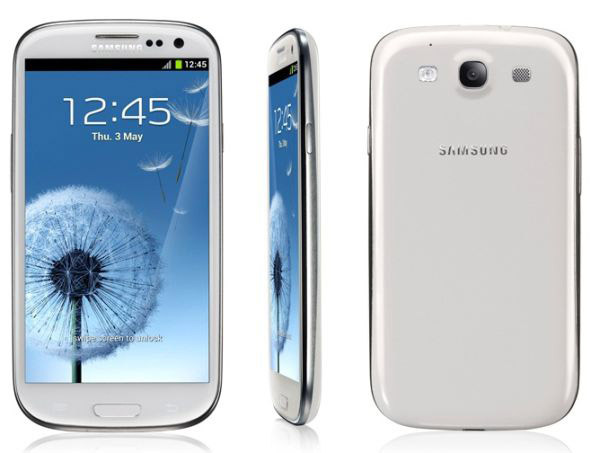 Samsung presents another Samsung Galaxy S series smartphone, Samsung Galaxy S3 with lot of new and useful features. 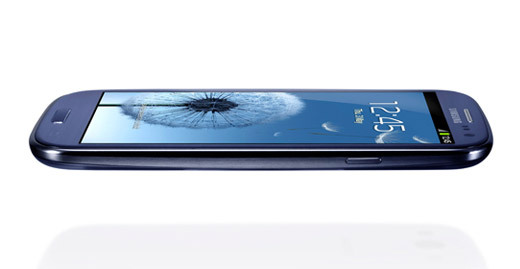 Samsung Galaxy S3 comes with a new slimmer look and is faster compared to Samsung Galaxy S2. One of the good thing about this phone is that it comes with the customers favorite operating system, the Android’s latest version ICS (Ice Cream Sandwich). ICS have many extra-ordinary features like Smart Stay, Direct call, S Voice, Smart Alert, Popup Play and many more. 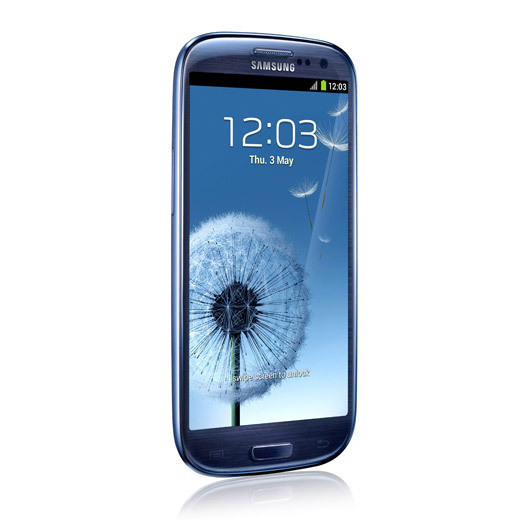 Let us see the top most features that help the Samsung Galaxy S3 to be the biggest hit in the market. S Voice is just like Apple’s Siri Voice Control Engine which is the first Voice control on android device. It allows us to check the weather by asking some questions like “Do I need umbrella” set a timer make appointments and many more. This feature allows user to avoid many taps in order to get the work done. 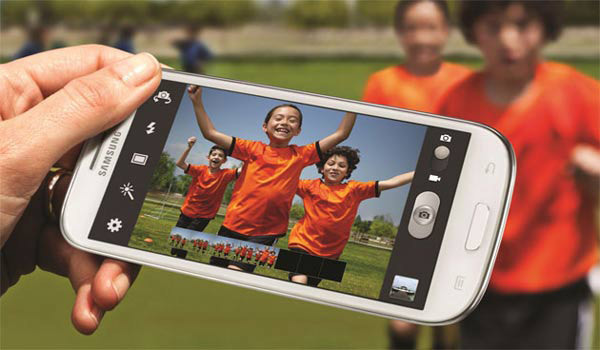 It is having 8MP primary camera with autofocus, LED flash and Zero shutter lag. It is also equipped with 1.9MP front facing camera which can record HD video at 30 frames per second. Samsung Galaxy S3 with its Apt-X codec removes the muddiness in the Bluetooth stereo and gives much sharper wireless sound. Apart from this smartphone some other smartphones like HTC One X supports Sharp Bluetooth Stereo feature. Even though they have the best features, they have to serve the basic purposes like making a call, answering the call and to save the required phone numbers and other contact information. Samsung Galaxy S3 with its Better Call Quality feature makes your voice sharper on the other end of the call cancelling all the noise. It also refines your voice such that even the systems like S Voice can have better understandability. This is the best feature for Photo lovers and Photographers. It allows you to take photos in burst mode. If you are taking a picture it means that you are taking eight pictures. You can pick the best from those. One thing that everyone wants to do on their Mobiles and PC’s is to avoid dimming screens. 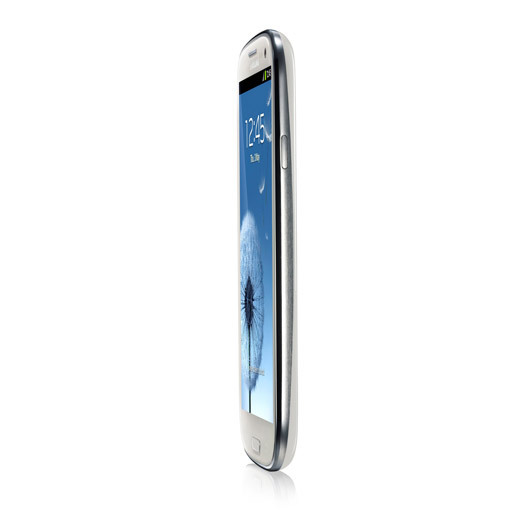 Smart Stay does this for you on your Samsung Galaxy S3. It uses a sensor to check whether your head is in front of your mobile and keeps the lights on if you are looking at your mobile. 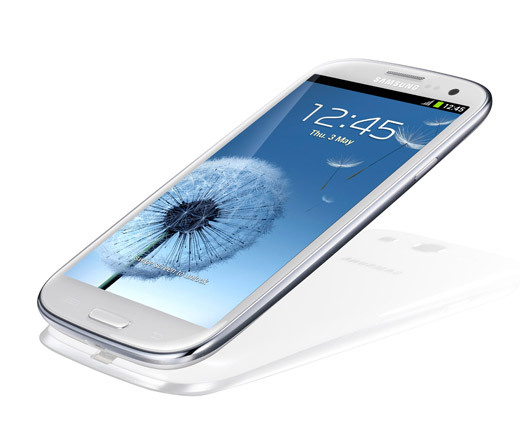 Samsung Galaxy S3 was the most anticipated phone for the year 2012. It has been launched in the first week of May. However in India it will be launched in first week of june and may be priced at Rs 38,000.